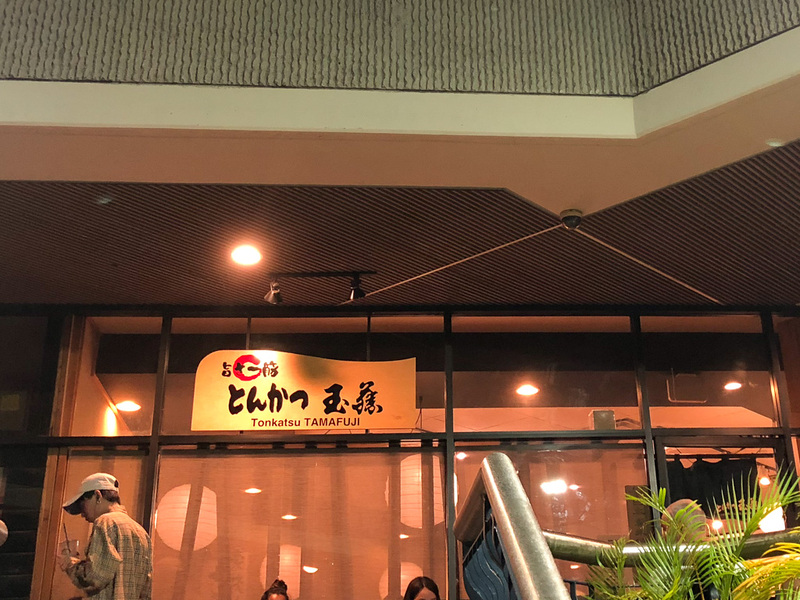 The discussion the other day on where to eat for dinner came up with tonkatsu, and our go to is Menchankotei on Keamoku. Their signature item is menchanko nabe, but their tonkatsu is excellent. However, I got curious and did a net search and discovered this place, Tonkatsu Tamafuji, been getting the buzz. It’s a Hokkaido chain that opened on Kapahulu Ave. a little more than a year ago. Glowing reviews, and warnings about the long waits. I ended up solo this past Thursday so decided in the name of research to chance it. Something I haven’t seen before, a different varietal of Moretti. This one is labeled as a doppelbock. Pours dark amber, medium light head. 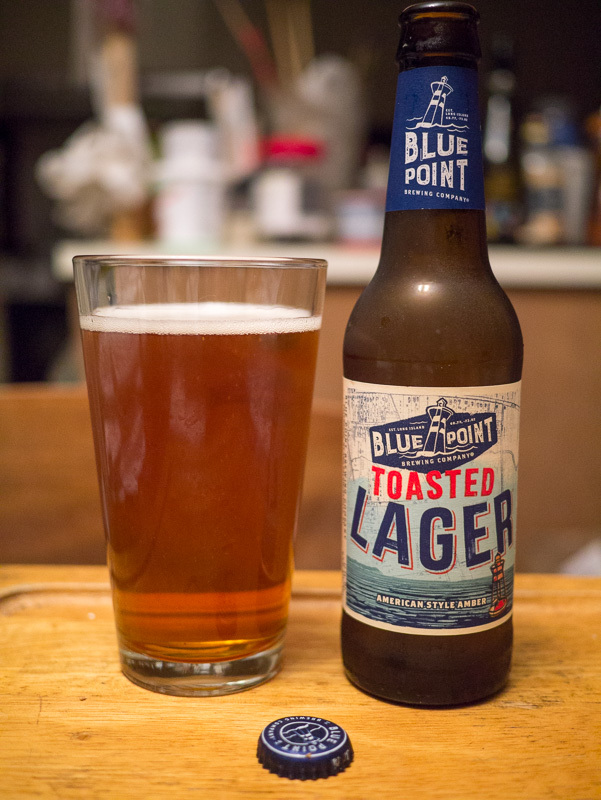 Fairly strong hop, but also strong roasted malt. Pretty mild middle and clean finish with some lingering bitter. I would call it more of a red than a doppelbock, though at 7.2 ABV it does pack some punch. Medium thick mouthfeel. 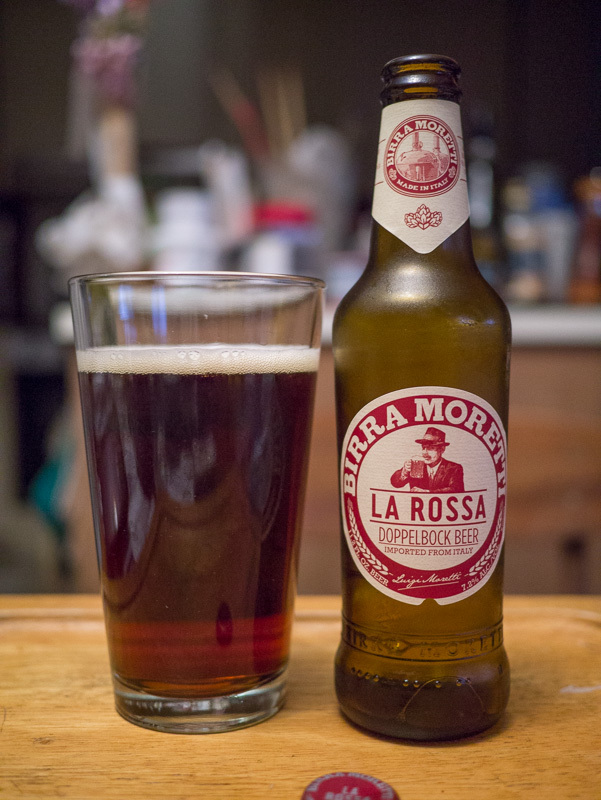 It’s certainly much preferable to my tastes than the standard Moretti you find. In comparison to others, I’d give it a barely eeked 3 doppelmonkeys out of 4. I don’t know if it stands out enough to rate a 3, but its definitely better than a 2. F though, that ABV is sneaky, not high enough you notice it when drinking, but every time I’ve had one, it affects me. Either I get really sleepy and knock out, or just now I slammed my toe into the corner of the door jamb! The other night I stubbed my other toe into something else, I might have to give up on this beer!